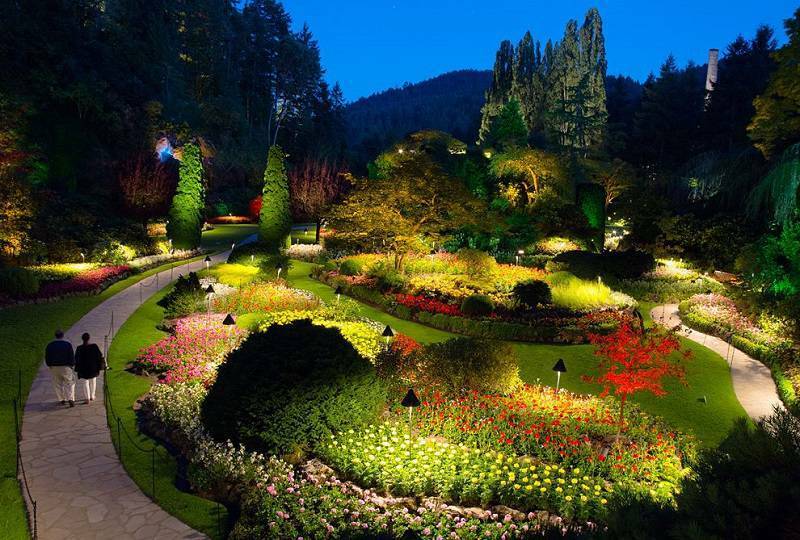 Brentwood Bay, British Columbia is home to one of world’s most beautiful expanses of plants and trees—the Butchart Gardens. 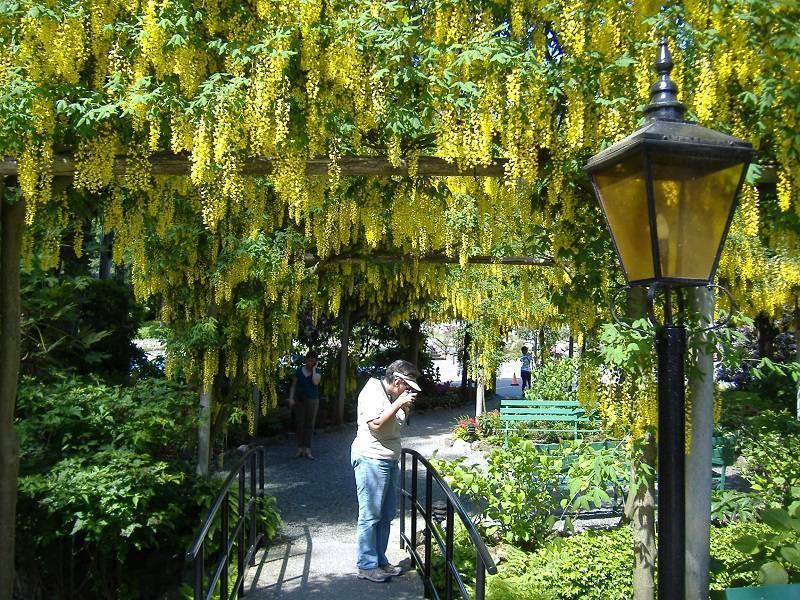 Featuring uninterrupted bloom from more than one million bedding plants, the site has since been designated as a National Historic Site of Canada. 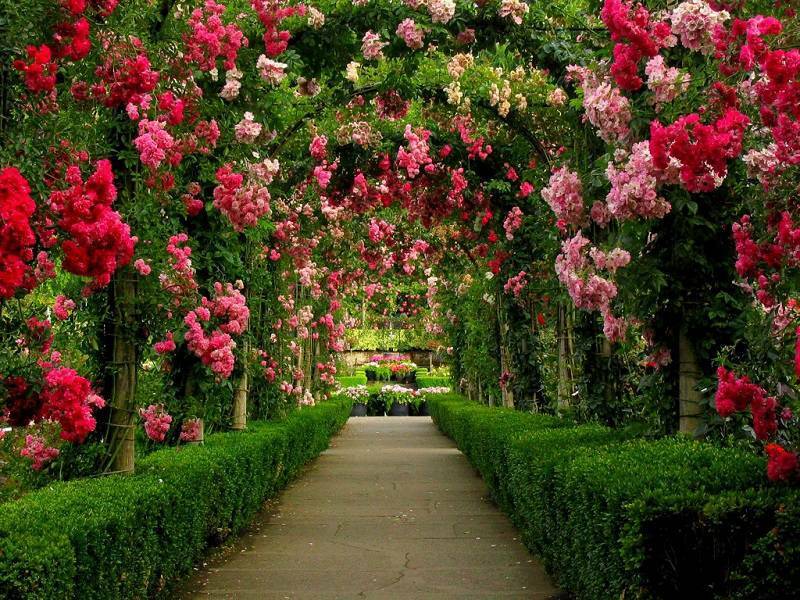 Each year, nearly a million visitors gape at the various gardens that contain more than 900 varieties of colorful blooms. 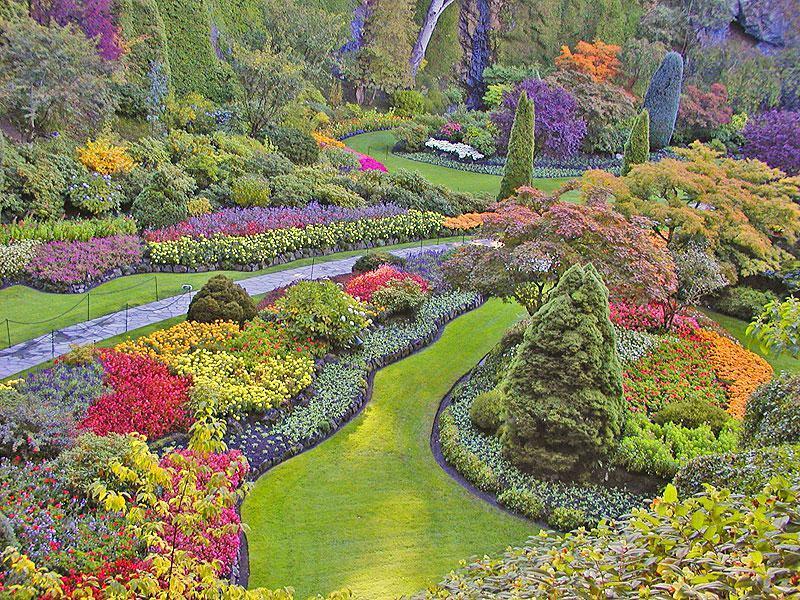 The Butchart Gardens grew under the careful hands of Jennie Butchart, who settled on Canada’s west coast with her husband in the early 1900s. From 1906 to 1929, Jennie built the first the Sunken Garden, and then the Japanese Garden, an Italian Garden and a Rose Garden. As early as 1920, upwards of 50,000 people would visit the garden each year. 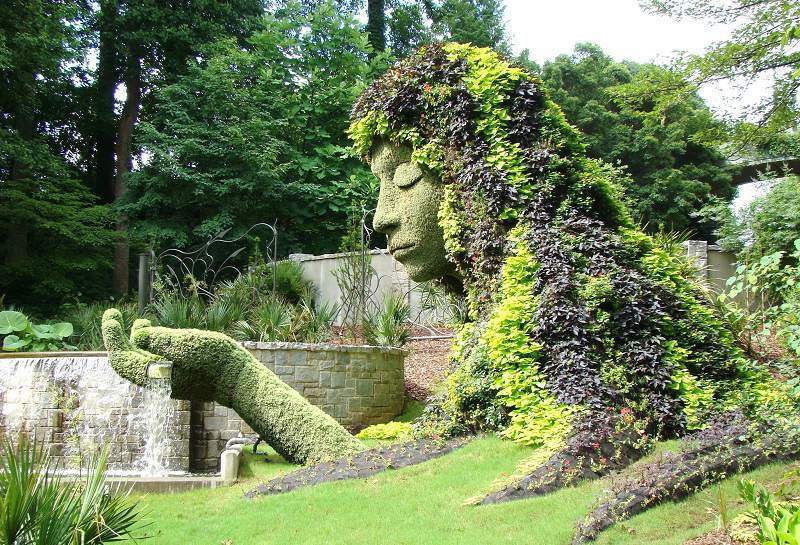 These days, the site is recognized internationally as one of the most magnificent gardens around the world. 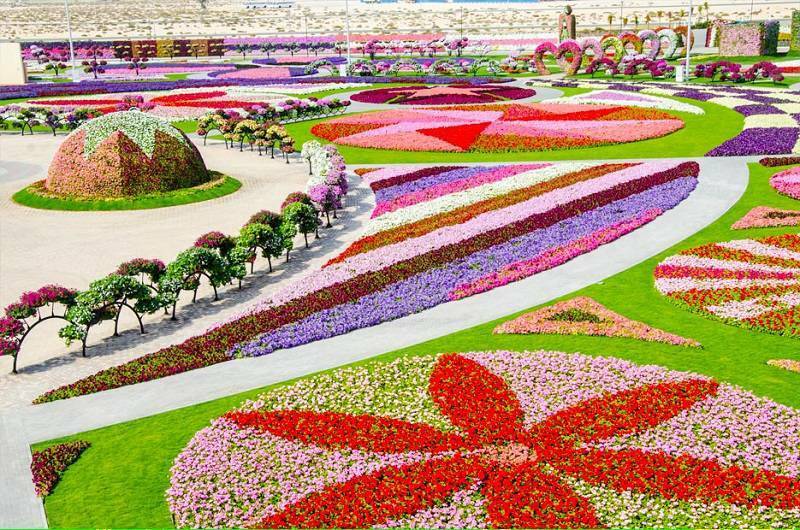 Take one look at photos of the Dubai Miracle Garden, and you might mistake the landscape for a still from the latest Alice in Wonderland film. 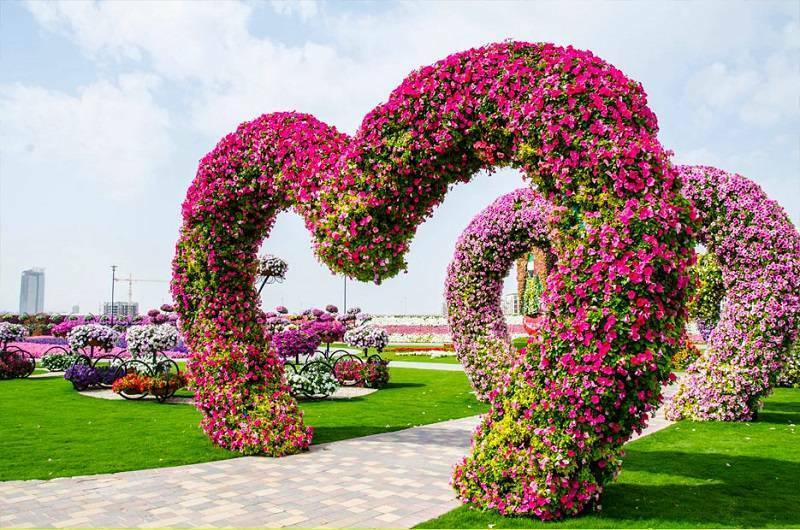 With more than 45 million flowers on display, the Dubai Miracle garden has truly earned its place as the world’s largest garden. 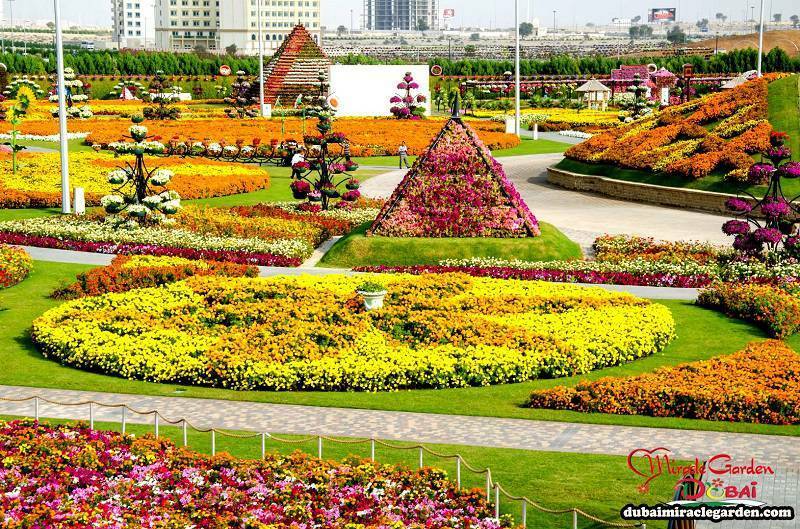 The Dubai Miracle Garden is unique in that it was essentially built on a desert. Head landscaper Akar says that the grounds are a great example of how it is possible to “green the desert” by reusing waste water. Designers took additional precautions to protect the beautiful garden arrangements from the environment. For instance, the garden’s perimeter is lined with trees that are used as windbreakers. 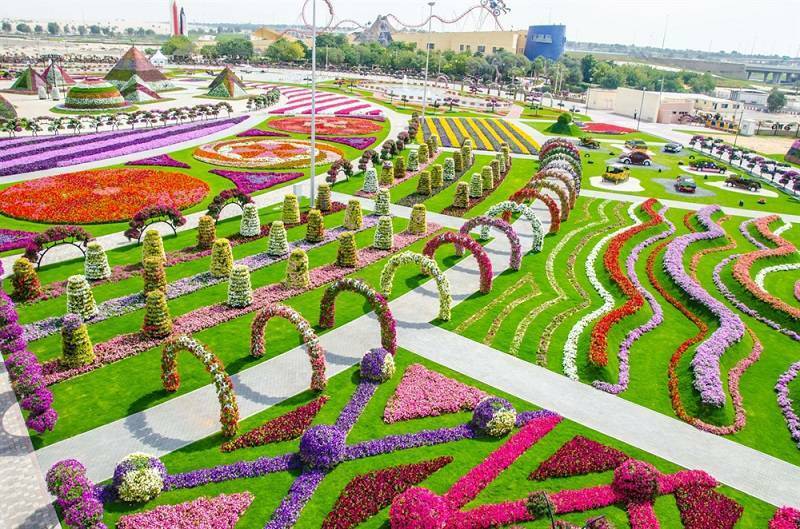 Unlike most of the gardens around the world, the Dubai Miracle Garden closes during the summer due to severe weather conditions. 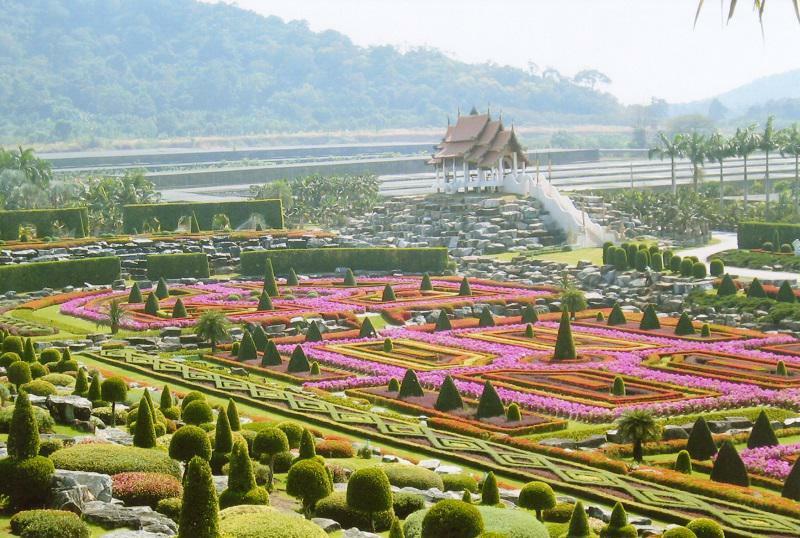 Catch a plane to Pattaya, Thailand to explore the beautiful Nong Nooch Tropical Garden. 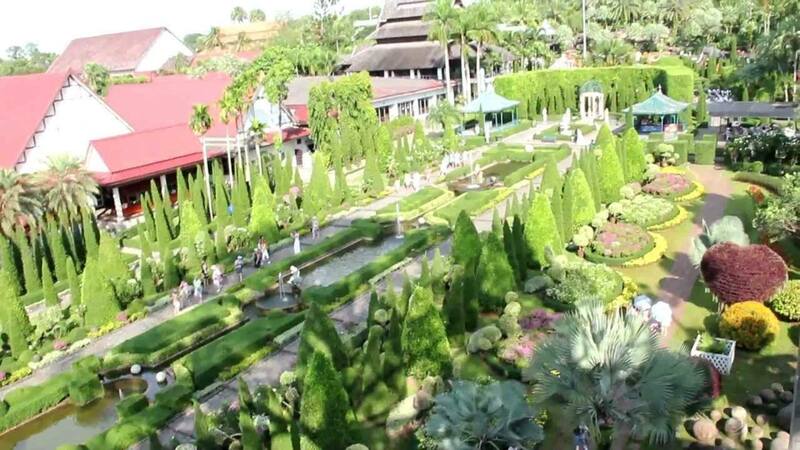 The garden covers more than 500 acres of land, with its space divided into a number of smaller gardens such as the Canna Garden, Butterfly Hill, Blue Garden and the Stonehenge Garden. Aside from housing the largest variety of orchids in Thailand (more than 650 species), Nong Nooch Tropical Botanical Garden also has an on-site Cycad Genebank, which helps preserve and protect cycad species that are going extinct.